As a movement educator with over 20 years of experience, Peggy brings an intimate understanding of the body and a playful creativity to her work. Her own journey with Pilates began in 1993 while sidelined from a dance tour with a debilitating hip injury. The Pilates method got her back on stage dancing stronger than ever before. This experience ignited Peggy’s passion for the healing capacity of the work and in 1996 she completed her first teaching certification with Kelly Kane through The PhysicalMind Institute. Eventually, wishing to further explore the classical lineage of the Pilates repertoire, Peggy completed the “Master’s Program” at The Pilates Center of Boulder, studying with Amy Alpers and Rachel Segal in 2008. Peggy’s teaching has also been significantly influenced by studying the Myofascial Meridians work of “Anatomy Trains” author, Thomas Myers, as well as Functional Anatomy with Irene Dowd, Anusara Yoga with John Friend, and the Alexander Technique with Joan Arnold. She has also received much inspiration from Pilates teachers Clarice Marshall and Blossom Crawford, and enjoys daily insights and wisdom from the wonderful instructors she works alongside at finetune. As a teacher, Peggy seeks the common ground between “Classical” and “Evolved” Pilates, marrying the precision and whole body flow of the classical work with the most up to date anatomical knowledge. Her teaching is thoughtful, clear and demanding as she guides each client toward a deeper connection to their body’s natural intelligence, revealing and enhancing their own natural grace and power. As someone who has experienced great joy in moving, as well as incapacitating pain and injury, Peggy can help you listen to your body’s signals, and know when to slow down and move deeply into your own experience and healing. 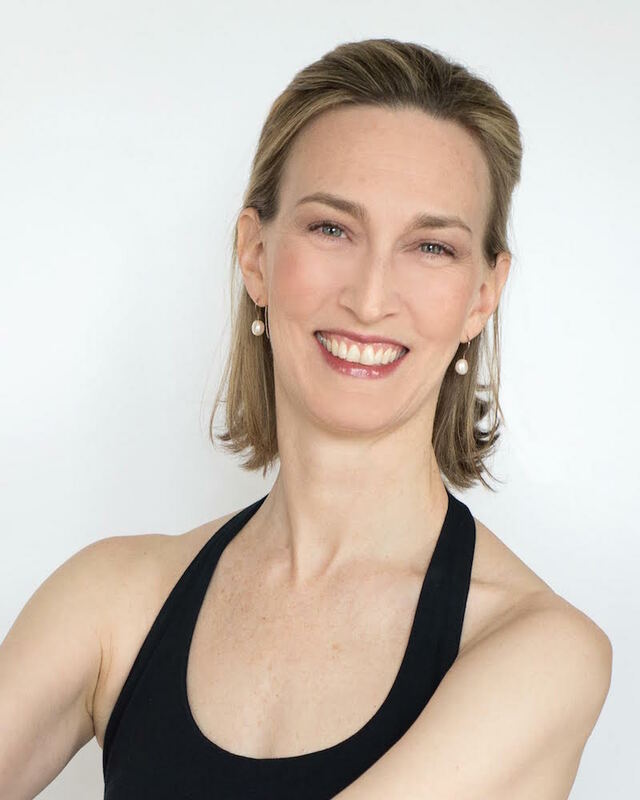 Both in her teaching and in her 15 years as Director of finetune pilates, Peggy creates a warm and inspiring atmosphere that supports collaboration and growth. For each person that walks through the door she hopes to share the joy of a body working harmoniously and the gift of coming home to one’s self. When not at the studio, Peggy can be found lying on her hammock in the Adirondacks, breathing in the cool mountain air and listening to the birds sing… while reading the latest fascinating book on fascia.